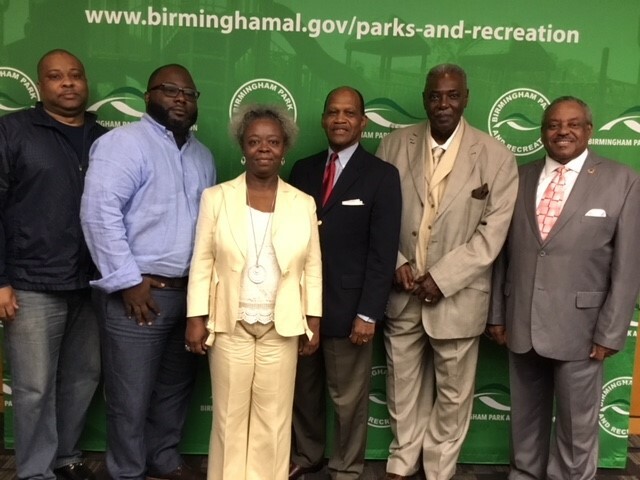 The Birmingham Park and Recreation Board has appointed longtime city employee Shonae Eddins-Bennett as director of the city’s parks, recreation centers, swimming pools and other facilities. Eddins-Bennett is the first female to hold the position. 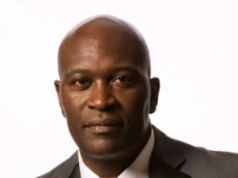 As director of Park and Recreation, Eddins-Bennett will oversee 115 parks, 18 recreation centers, 18 swimming pools, four community centers, the Birmingham Botanical Gardens, Legion Field and two golf courses. She will oversee more than 300 employees. Her appointment will become effective Monday, June 25. Eddins-Bennett, a 27-year city of Birmingham employee, said the appointment was humbling. “This shows that females can do anything we set our minds to do. Preparation is key,’’ she said. City Councilor and Park and Recreation Board Member William Parker said Eddins-Bennett will do well. 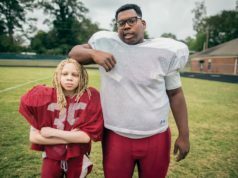 Eddins-Bennett, a Birmingham native, is a graduate of A.H. Parker High School. She has an accounting degree from University of Alabama at Birmingham and a master’s degree in public administration from Strayer University. Twenty-seven years ago, Eddins-Bennett worked for the City of Birmingham as a receptionist for the Birmingham City Council. She moved on to work as an accountant and senior accountant with the city’s Finance Department and then as a senior analyst and principal analyst with the city’s Community Development Department. She became chief analyst at the Birmingham CrossPlex and currently works as a chief analyst for Park and Recreation. As director, some of her plans include building stronger working relationships with the park board, the Mayor’s Office, the Birmingham City Council, other city departments and the community. 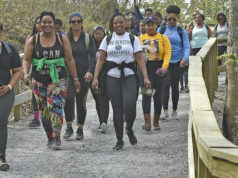 She also wants to improve tracking of progress on park projects, address complaints and concerns in a timely matter, provide safe and open park spaces, and look at ways to develop and improve existing parks.